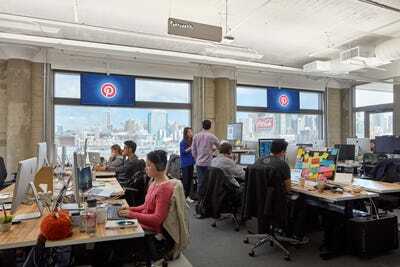 Pinterest’s office. Photo: Bruce Damonte. 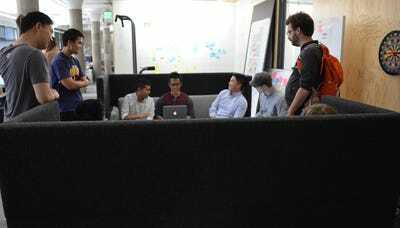 The six-year-old startup recently moved into a giant new office in San Francisco that feels much sleeker and more sophisticated than its old digs. 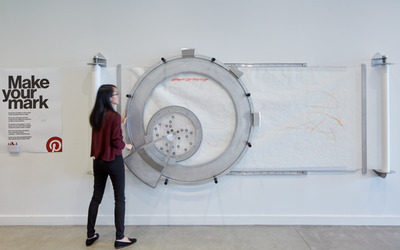 We took a peek inside to learn more about how the image-centric discovery site sees its new space as reflecting its evolving product. 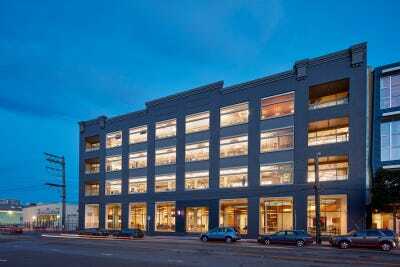 You'll find Pinterest's HQ at 651 Brannan Street in San Francisco's SoMa neighbourhood. 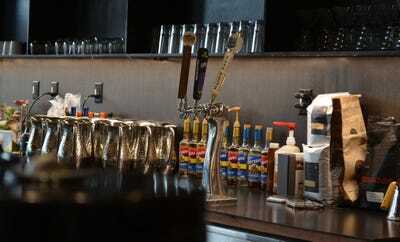 Right off the bat, the space feels airy and bright thanks to a large common area right off the lobby. 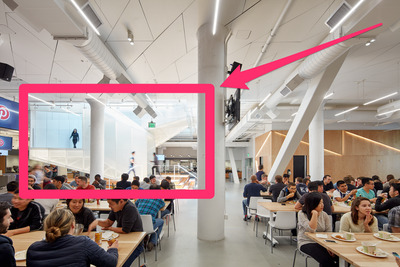 It doubles as a cafeteria and an All Hands space, where 'pinployees' gather every Friday for a Q&A led by CEO Ben Silbermann. 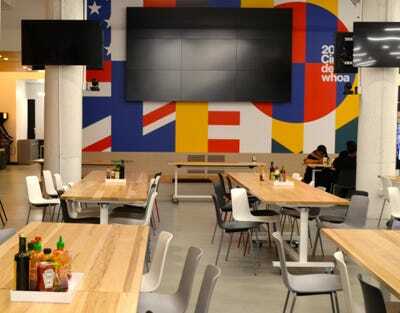 When we visited, the space was decked out in flags representing the top countries where Pinterest is trying to expand. 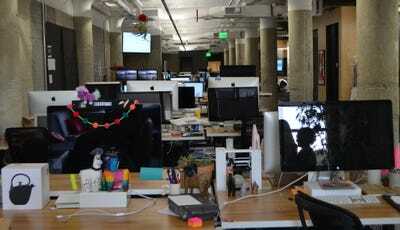 Right now, more than 50% of Pinners are from outside the US, coming off a base of 100 million monthly active users. 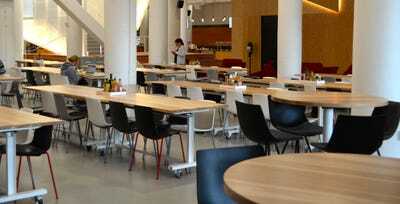 Naturally, Pinterest has the kind of souped up coffee-and-beer bar you'd expect from a Bay Area tech company, with chefs cooking up healthy lunches for employees daily. 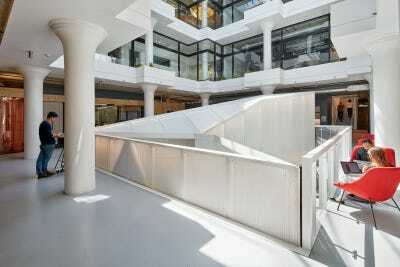 The focal point of the common area is this giant staircase in the center of the building connecting Pinterest's four floors. The company purposely built benches around the bottom to encourage people to stop and talk to coworkers they don't usually work near. 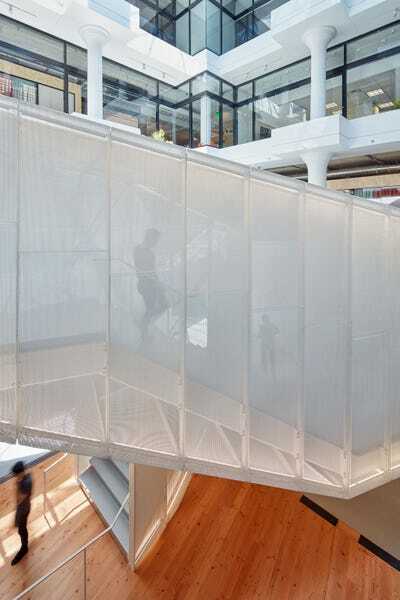 Pinterest designers Laura Brunow Miner and Katie Barcelona explain that they see the staircase like a metaphor for its new product design. 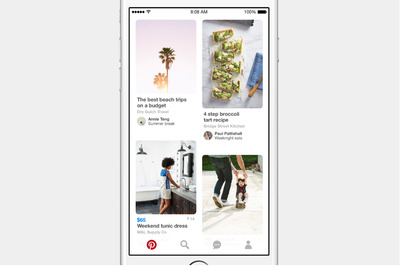 This spring, Pinterest completely revamped its app with a cleaner, more modern look. Like the app, Miner and Barcelona point out that the central staircase is awash in white space and gets you to where you're going faster. 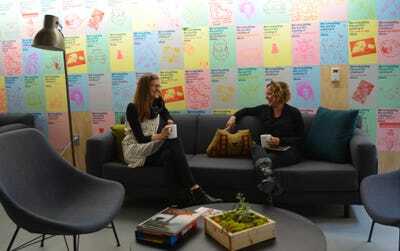 Although the new office still has fun accents and quirky touches, it's definitely less of a mishmash of craftiness and colour than the old one. 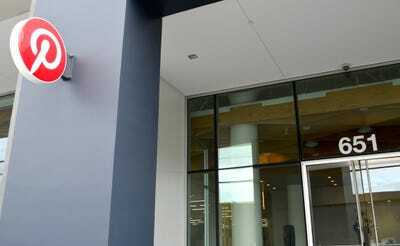 At this point, Pinterest has raised $1.3 billion in funding and was most recently valued at $11 billion. 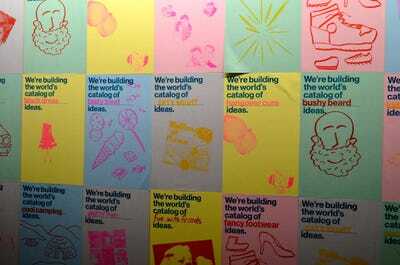 It aims to be the world's best 'catalogue of ideas' and it pays more subtle tribute to that mission with touches like these employee-made posters. Yes, you can find plenty of 'bushy beards' on Pinterest. 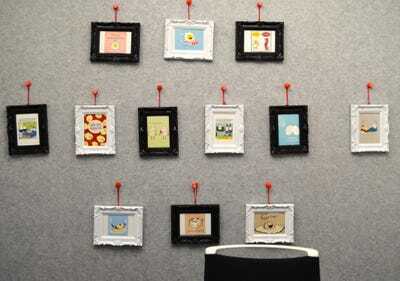 It has also named its little conference rooms after some of Pinterest's visual trends like EcoCamp, Early Grey, or Egg On It. 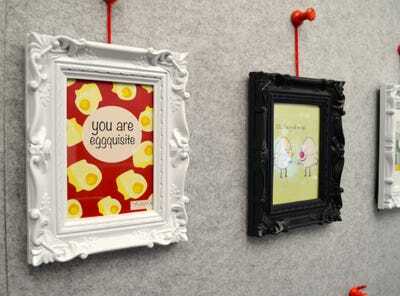 The latter themed room has a bunch of framed egg puns hanging on its walls. 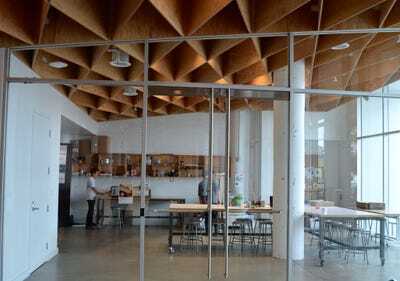 There are also a bunch of larger conference rooms too. 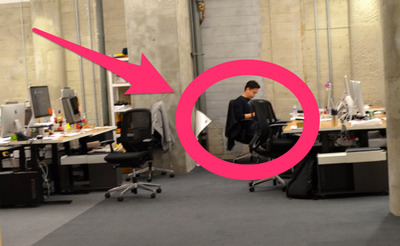 Like a lot of companies these days, Pinterest has an open office layout. 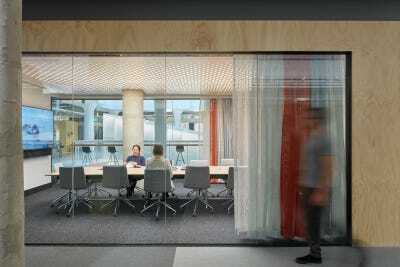 ... Or more private rooms for team meetings. 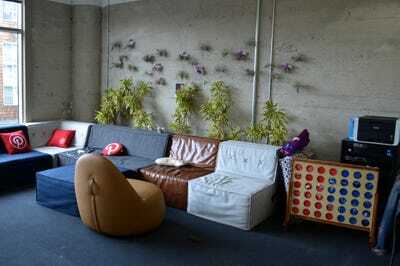 But despite the office's overall minimalistic vibe, Pinterest employees have added touches of their own creativity. 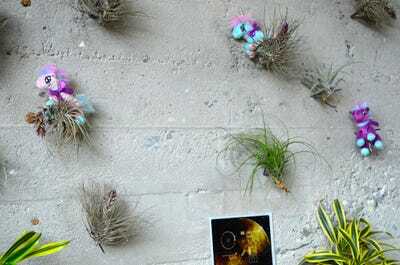 Sometimes that comes in the form of a pack of ponies galloping through the air plants. 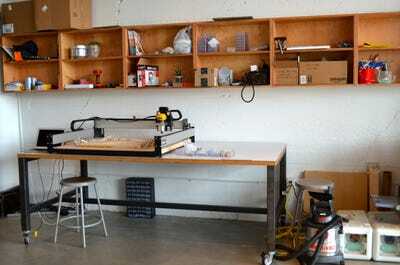 If they're feeling ambitious, employees can also check out the workshop space. It's decked out with a bunch of manufacturing materials and tools. When we visited, one employee showed off a light he was making. 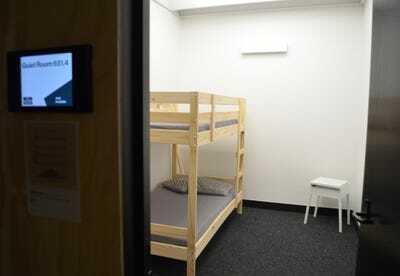 ...or take a breather in the quiet room. Or lounging in front of the big TV. 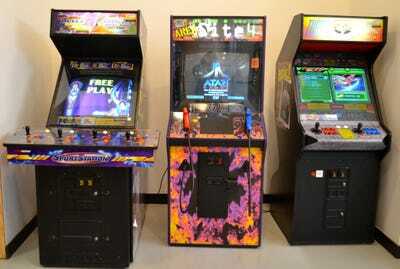 And for those who ended up pulling late nights at the office, at least they will have a lovely view when they leave. 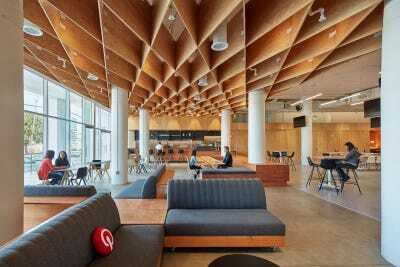 Pinterest sees its overall office aesthetic as 'productive play,' which is how it also sees its app. 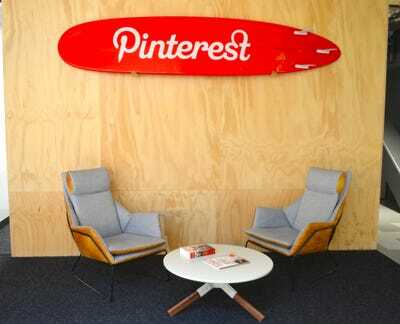 'Pinterest is like the Robin to your Batman - it helps you be a superhero,' Barcelona says.